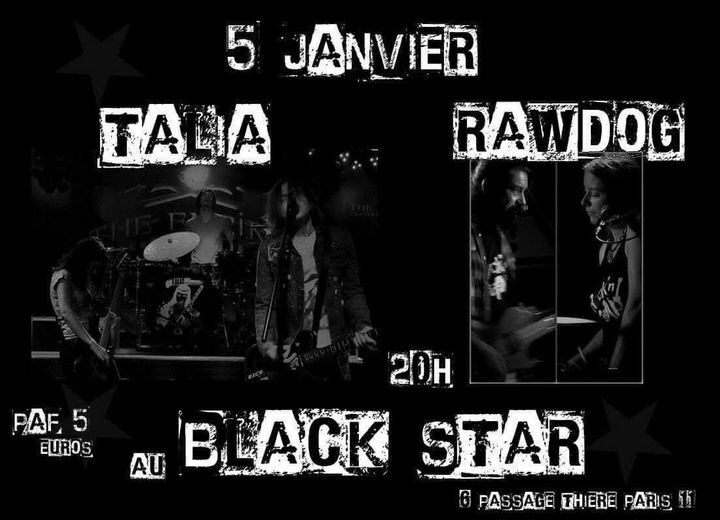 Prochain concert samedi 5 janvier à paris au Blackstar ! Vous venez ? Track to know when Rawdog is playing near you.